If you’re looking for a professional, legally compliant boiler service or gas safety inspection, you have come to the right place. We are fully trained, fully insured Gas Safe registered engineers and we deliver a hassle free service experience. Servicing of boilers is vital for both increasing the lifespan of your boiler and for safety reasons. The most common reason for premature boiler failures is a lack of servicing. 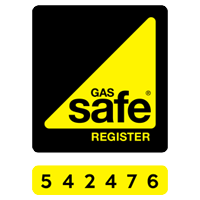 On top of this, carbon monoxide poisoning from poorly maintained gas appliances is the number one reason that gas engineers are regulated by Gas Safe. Stay safe and have your appliances serviced regularly.